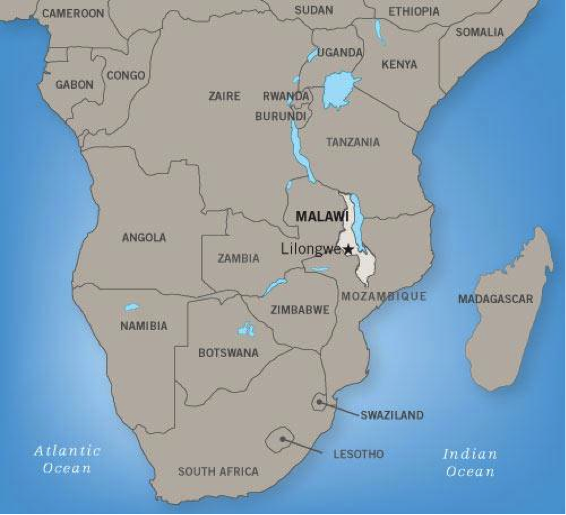 "Maji Zuwa Travel" is the arm of Maji Zuwa lodge that hosts visitors who are looking for specific and focused programming around visiting Malawi, Africa, usually in partnership with the development projects of our partner NGO, Determined to Develop. Since Determined to Develop does not cater for any logistics of visiting guests, Maji Zuwa organizes these logistics and staffing to ensure people have a smooth experience while in Malawi. ​We offer visitors a complete program and immersion experience tailored to individual interests and projects. 5) Families looking for an atypical, family-bonding vacation. By focusing on students, families, and mission-focused groups, Maji Zuwa strives to be a nexus for interpersonal connections in a relaxed, beautiful and peaceful environment where our visitors can do good, feel good, and contribute to something larger than themselves. We strive to and succeed in building working relationships with visitors and the local population. We work alongside leaders in Malawi to lift people out of poverty using their own abilities and talents rather than hand-outs. We connect Westerners with the culture and economics of Africa while building relationships and exchanging ideas. Maji Zuwa does all of this while committing itself to act fairly and never take advantage of local people, constantly striving to empower Malawians to lift themselves to a higher social and economic condition. Simply put, we strive to uplift and most importantly do no harm. Maji Zuwa's Travel arm offers a full range of services depending on your group’s needs. The lodge packages African service oriented vacations and has full accommodation, restaurant, bar and conference facilities. We also have experience leading groups in different mission-focused programming, including leadership-oriented, non-traditional, and religiously-focused experiences. Let us know and we can build you an experience that's right for you or your group.